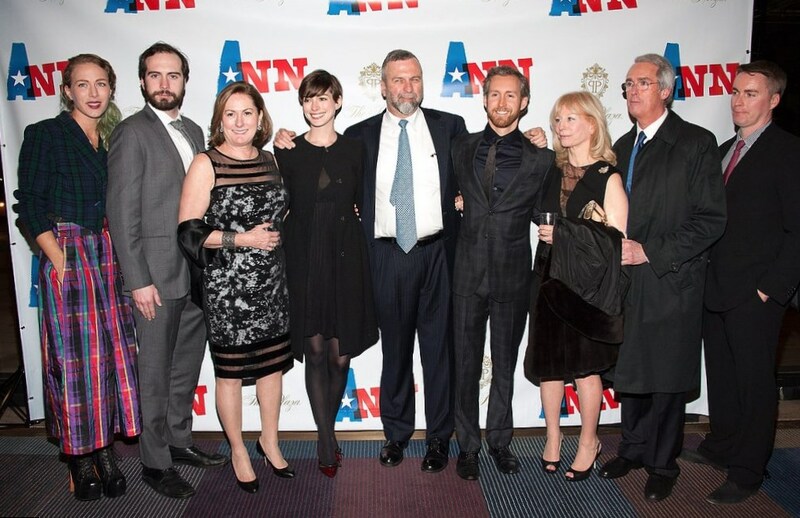 Anne Hathaway family: siblings, parents, children, husband. 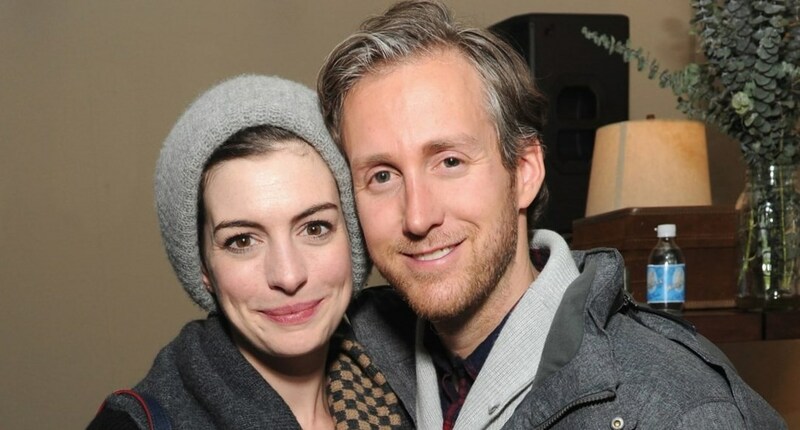 Anne Hathaway is a daughter of a successful lawyer Gerard Hathaway and an actress Kate McCauley. She grew up in the upper-middle class family and, as Anne used to tell in her interviews, her parents had strong family values, which they handed to their three children. Anne Hathaway grew up with two brothers, Michael and Thomas. 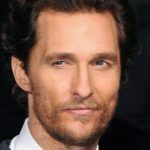 Michael Hathaway earns his living as a writer and Thomas Hathaway is an actor too. Her elder brother Michael is gay, and that’s why an actress is a well known LGBT rights supporter. It was Anne’s mother, who inspired the girl to become an actress. Soon Anne managed to become one of the most outstanding actresses of her generation. Being very popular and fashionable, Anne Hathaway remained very modest in her personal life. When many other young actresses changed boyfriends every two weeks, Anne was focused on her career and she dreamed to become a wife and a mother. “Weddings are important because they celebrate life and possibility”, she used to say. 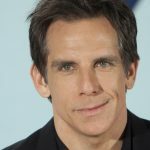 The actress had had just one or two unsuccessful love affairs before she met the love of her life, Adam Shulman. They both were introduced to each other in a company of friends. 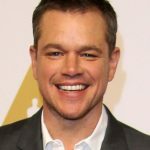 Adam is an actor, but he can’t boast with international fame, like his loved one, Anne. But Adam Shulman has made a name as a jewelry designer. It was he, who designed engagement ring for Hathaway, and he proposed her, giving that ring. They dated during 2 years, when finally the couple engaged and got married in 2012. 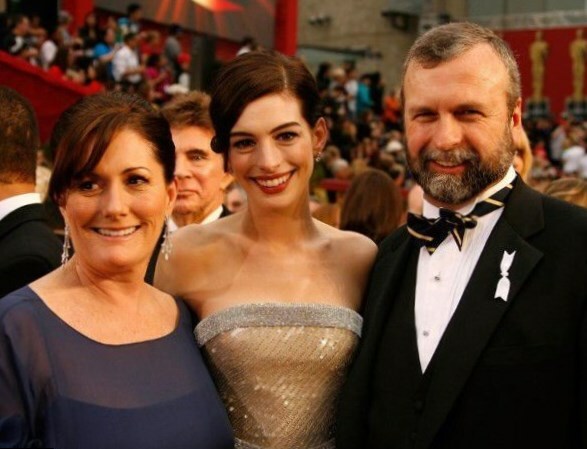 A year later Anne Hathaway got her first Oscar as a supporting actress, nevertheless she told in her interview that the main event in her life was her wedding with Adam. They married on the 29th of September, choosing picturesque place for the ceremony – Big Sur (CA). Anne is happy with her husband now. She tells, they have a rule not to stay apart for more than two weeks, although their schedules are very busy and both they have to travel a lot. 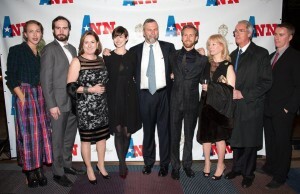 On the 24th of March Anne gave a birth to her and Adam’s first son Jonathan Rosebanks Shulman. Anne dreamed to become a mother for many years before she managed to become pregnant, that’s why her son’s birth was a great event in her life. Anne tries her best to keep her small son away from reporters. She wants Jonathan to have normal childhood and dreams to spend much time with her son. 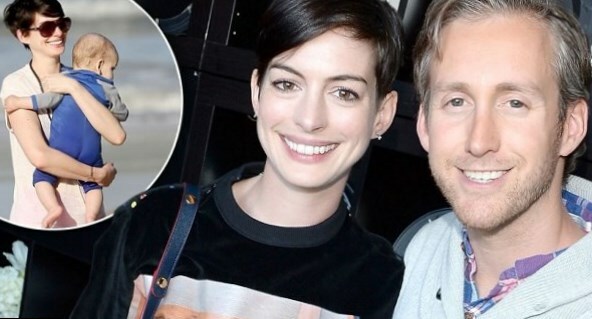 Anne Hathaway told in her interview, that she supposed to have more than one child. We wish this charismatic actress to fulfill all her dreams.